Founded in 1997 with headquarters at Kathmandu, Nepal under parent company Cosmic Air Pvt. Ltd, Cosmic Air is a low cost Nepal budget airline operating both scheduled domestic as well as international flights within Nepal. The airline serves mainly for the tourist industry. 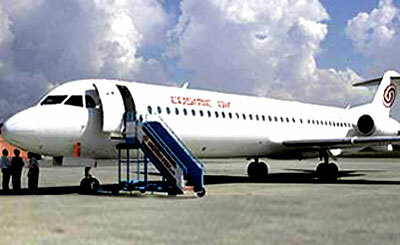 The airline operates from its main base its main base at Kathmandu Airport.